If you’re looking to treat your customers to fabulous hair colouring solutions, E-Meche colouring aid is the right product for you. Already, hundreds of professional salons and hairdressers in the UK are taking advantage of the excellent results recorded after using e-meche hair highlights to transform their salons into a throng of classy clientele. This means you can also deliver spot-on brunette, sun-tanned gold, or other hair colours using the E-Meche hair colouring kit for your clients. What are E-meche Colouring Packets? E-meche colouring packets are the alternative to aluminum foil for hair colouring. They are made by the original makers of meche, and have been providing efficient solutions to hair colouring for over 25 years. The versatility of E-Meche plastic sheets makes them the choice for modern hair stylists and salons for treating hair colouring with extra care and professionalism. Each e-meche sheet is designed to ensure that the hairdresser produces 100% results on the hair colour of their clients. This is easily achieved because the E-Meche plastic packets are fabricated with non-latex films. Furthermore, the hair colouring sheet has an adhesive strip that holds the hair in place while the stylist applies colour to the client’s hair. 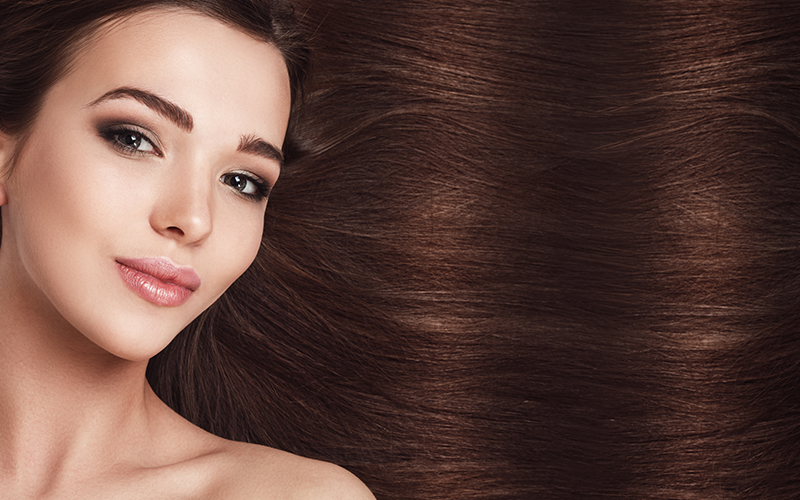 All our clients who use the E-Meche colouring solution agree that it’s a cheap and efficient method of applying different colours to hair, from the root to the tip. It is also known not to cause irritation to clients with scalp problems. Therefore, using the e-meche hair colour kit is the ideal system for your salon when your confidence with foil has been tainted. Click on our colour meche strip video to watch demonstrations by professional hairdressers with models. We get several questions from new hairdressers and salon owners about why e-meche is preferred over aluminum foil. After explaining, we link them to our e-meche channel to watch a step-by-step demo of hairdressers using e-meche packets. Their response is usually “I should’ve known”. Here is a list of advantages connected with meche hair colour reviews from our clients. The non-latex film allows hairdressers to see each tuft of hair as colour develops. Emeche is up to 20% faster than foil. It’s a safe technique for bleaching hair. There is no heat loss during the colour processing. This makes it safe for clients with scalp problems. Hairstylists are saved from the disappointing colour bleed experienced with the foil. Each e-meche sheet holds hair tightly but washes off easily with water. It can be used with all colour brands. Hair stylists get a 100% result all the time. E-Meche colouring technique spans more than two decades of professionalism in providing hairdressers and salons with efficient meche products. Our meche packets are designed with the end user in mind. We want our clients to keep enjoying customers’ loyalty, as well as reach out to potential markets with attractive hair colouring solutions. We’ve established our online stores in the UK, EU, and USA, and each time we make a delivery, the customer is satisfied.